I know what you are thinking. "Do I feel lucky?" 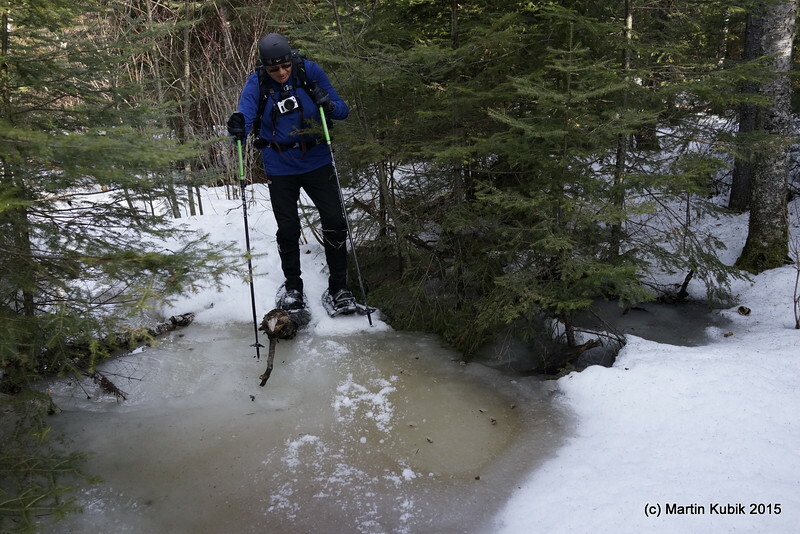 Ice at this time of year is a good sign and more predictable than deep, fluffy snow on edges that can insulate and hide water under 2-3 feet of snow.